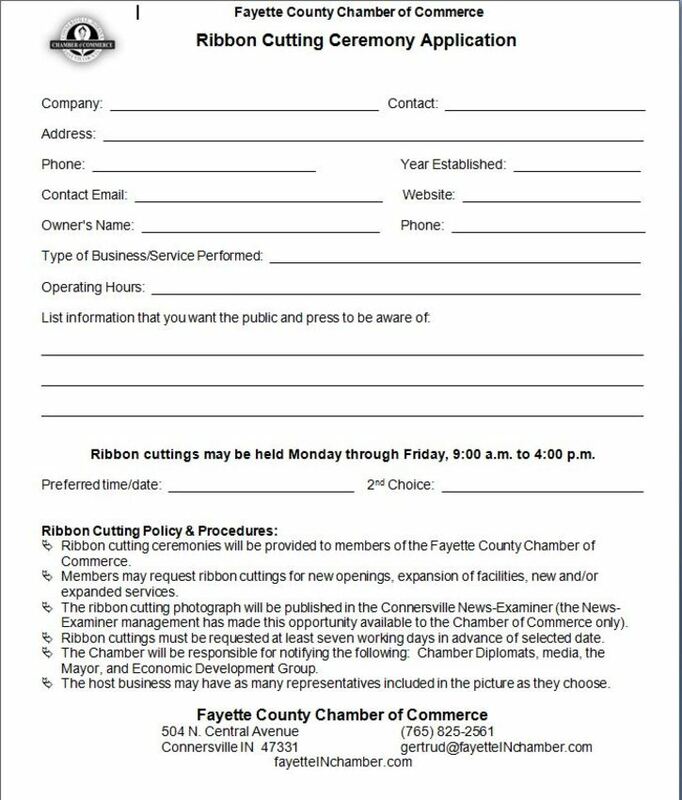 Businesses are encouraged to participate in WCC's Open House as a vendor. This is a great opportunity to inform high school juniors and seniors and their parents about employment opportunities with your company. Help shape the future of our workforce by participating in this Open House!